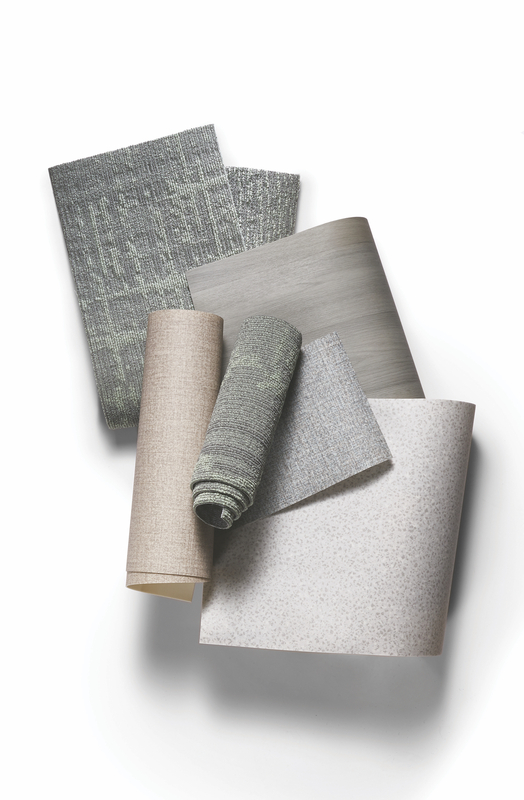 November 28, 2018 /3BL Media/ - Mohawk Group’s award-winning Healthy Environments carpet tile and resilient sheet collection is inspired by the alluring, soothing colors and textures of species native to the desert Southwest. In addition to their natural beauty, the innate hardiness of these plants provides a paradigm for perseverance through difficult challenges and environments. Drawing inspiration from these plants and biophilic design, the collection was created to advance healing and productivity in healthcare interiors. 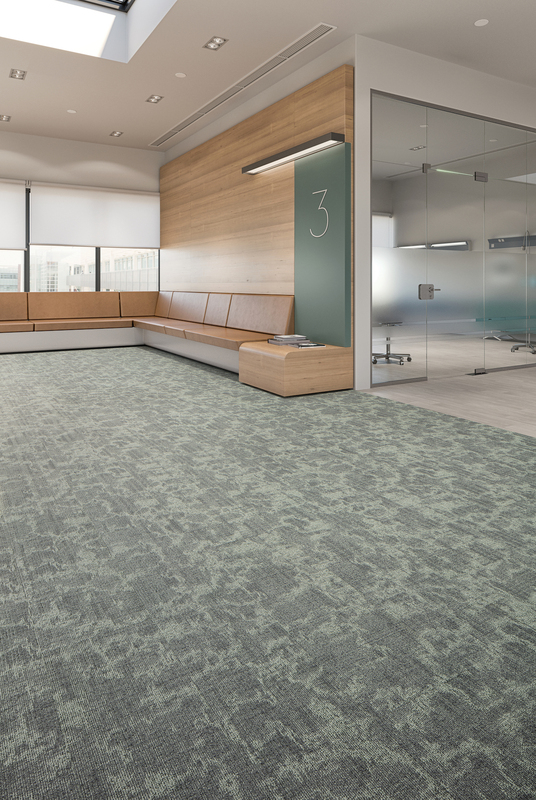 Healthy Environments was honored at this year’s NeoCon with the Best of NeoCon Innovation Award for Healthcare Flooring and at Healthcare Design Expo with the Nightingale Award for Carpet (Silver). 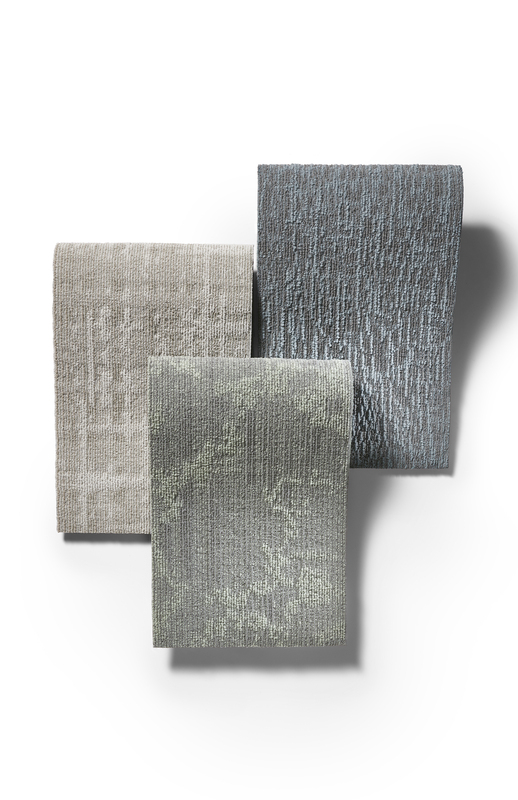 The collection incorporates three coordinating 12" x 36" carpet plank patterns influenced by nature. Baccharis is inspired by the organic fluidity of desert broom plants. Chitalpa features an organic grid visual in homage to the utilitarian desert willow branches. Xeric’s randomly flowing appearance was influenced by the tops of mesquite trees and branches below. Each carpet plank is manufactured using sustainable Duracolor Tricor premium nylon fiber for enhanced color clarity, inherent stain and wear resistance, and advanced soil-hiding capabilities. Healthy Environments Carpet Tile comes standard on Red List-free EcoFlex NXT carpet tile backing. 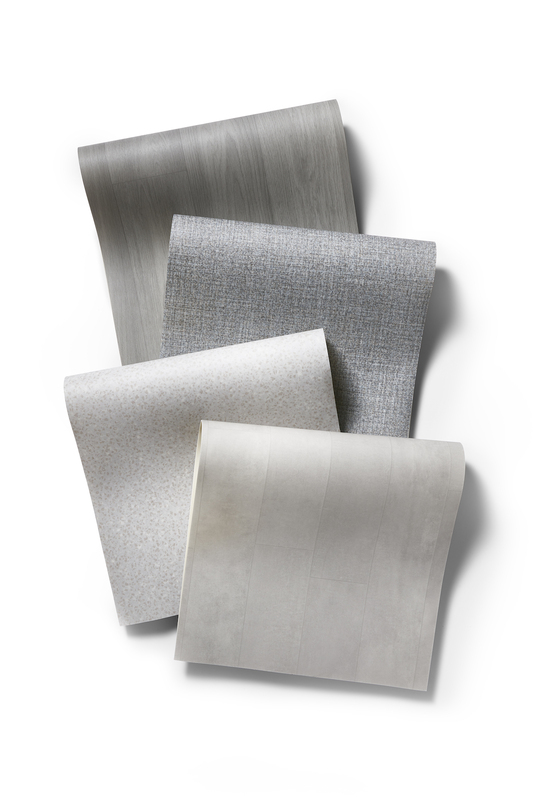 The Healthy Environments collection also includes four heterogeneous sheet patterns in 6' and 12' formats. Sisalana features a non-directional, monolithic textile pattern resembling sisal. Juniperus is a workhorse pattern with a wood visual reminiscent of the highly-valued juniper tree. Geomorphic mimics the natural desert floor with a beautiful terrazzo appearance. Klei Firma provides a clean and sophisticated Adobe brick aesthetic. The sheet patterns include a 20-mil commercial wear layer and an M-Force™ 1 Enhanced Urethane finish for superior durability and stain resistance. Mohawk Group believes healthy environments nurture the positive connections that allow patients and care providers to thrive, and is committed to innovating flooring solutions for optimum health and wellness. 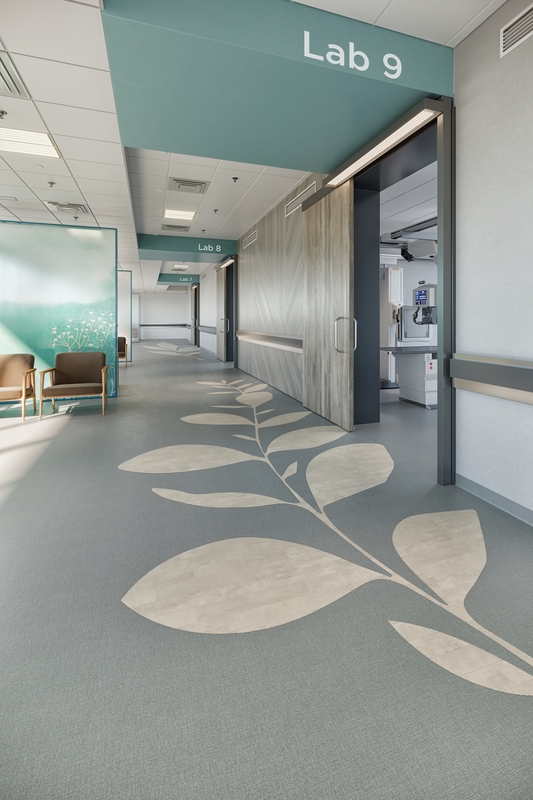 Click here to learn more about Mohawk Group's commitment to creating high performance floor coverings for healing spaces.